Andrea "Bunky" Skinner and Allan "Jake" Jacobs were fixtures on the Greenwich Village folk scene in the early '60s, but they also had a taste for sophisticated pop/rock (Jacobs played guitar with the Magicians of "Invitation to Cry" fame for a while), and the duo's 1968 debut album is an engagingly eclectic set of folk-leaning pop tunes buoyed by Skinner and Jacobs' harmonies and the latter's strong guitar work. 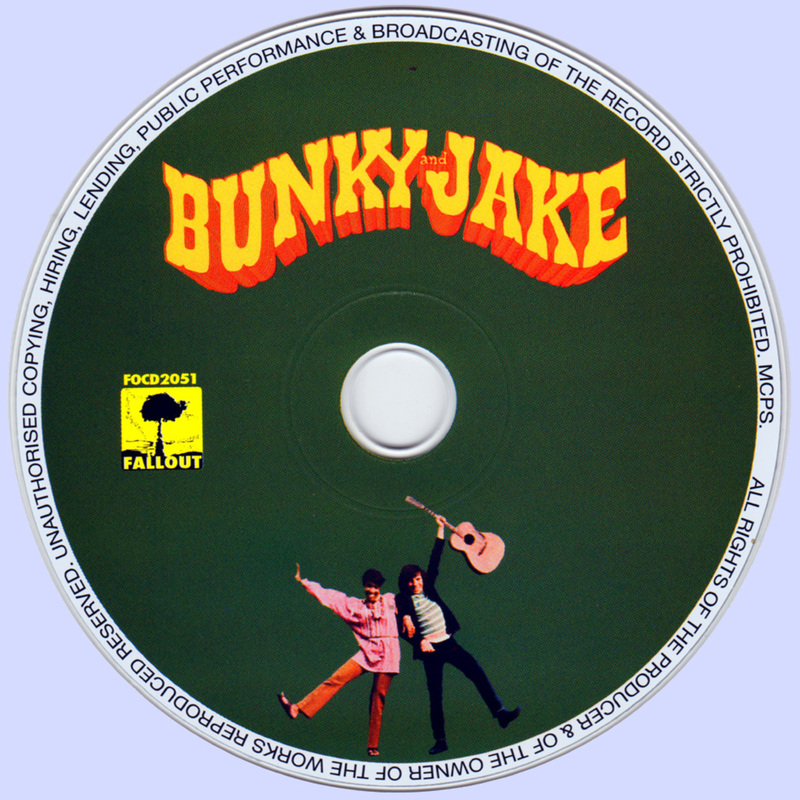 Skinner and Jacobs wrote all 11 songs on Bunky & Jake, and their thematic range stretches from the acoustic calm of "I'll Follow You" and the pastoral beauty of "Country Girl" to the '50s rock & roll vibe of "The Candy Store" and "Daphne Plum," and while the arrangements seem a bit overdone on a few cuts and the mix favors Jacobs' guitar a bit more than is needed, the melodies thankfully win out most of the time. 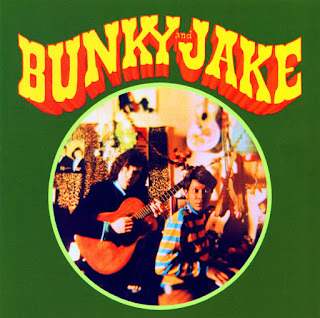 If Bunky and Jake has a flaw, its that the album never sets down in one style long enough to find a comfortable groove; Skinner and Jacobs supposedly submitted these songs looking for a deal as songwriters rather than performers, and while Skinner's voice is more than strong enough to carry the material, in a bid to show how much they could do they forgot to define their individual sound along the way. While Bunky and Jake exists in a strange netherworld somewhere between sunshine pop, Baroque rock and latter-day folk-rock, the material is rich and satisfying, though the duo would have better luck (creatively, anyway) with their next album, the 1969 cult favorite LAMF.